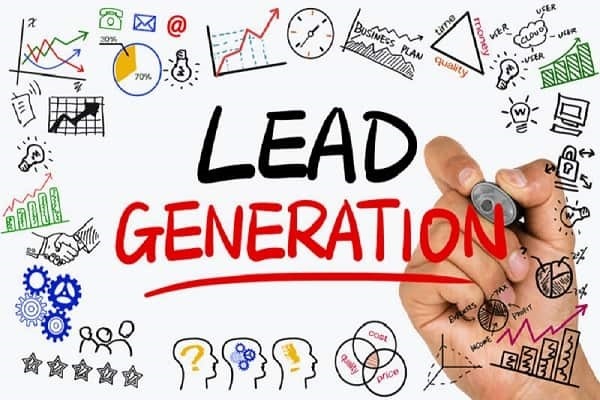 Let's have a look at how to proceed with lead generation ideas and how to achieve them using the combined efforts of: SMM and SEO for small business companies. A study by Hubspot revealed that B2B businesses obtain a large number of their leads through email marketing, search engine optimization, and social media marketing. 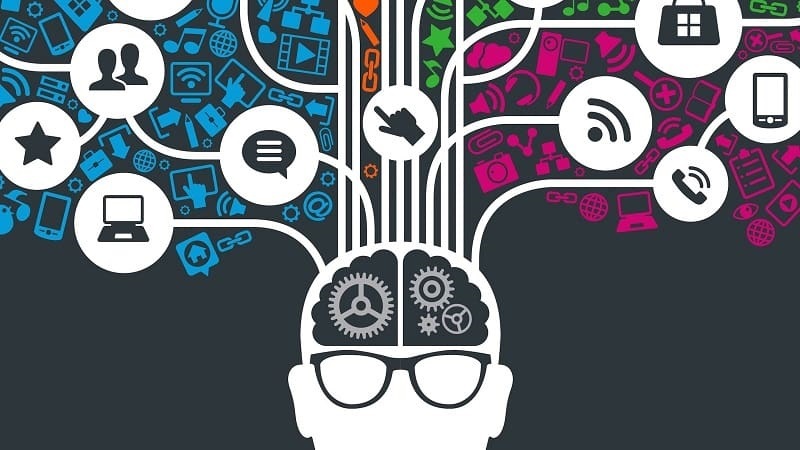 All of these marketing techniques are essential for being successful on the internet, but how such a campaign is executed and the particular strategies that are involved in these campaigns also determines whether a particular company’s campaign would be successful or rather cause them to lose money. One particular problem that businesses often face when it comes to a content and internet marketing strategy is the fact that they often look at a lead generation as a different campaign to their search engine optimization and the efforts they exert on social media platforms. 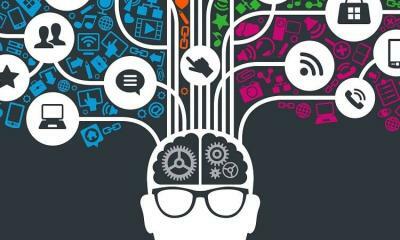 The truth is, these campaigns do not only serve the purpose of driving more traffic to a company’s website but is also an essential part of the company’s lead generation efforts. 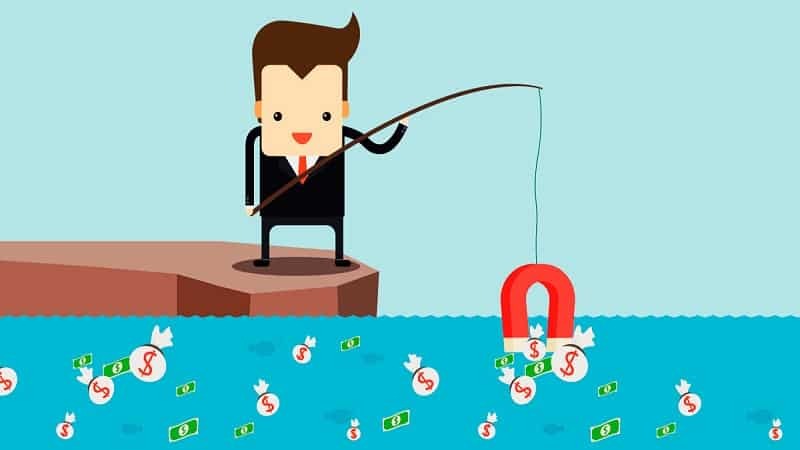 In this post, we are going to look at how lead generation should be integrated into a SMM and SEO strategy; thus leading to a more cost-effect approach for B2B companies to attract more visitors and convert these visitors into valid leads. We will also take a look at some excellent tools that can be utilized in order to capture more leads as part of a company’s internet marketing strategy. 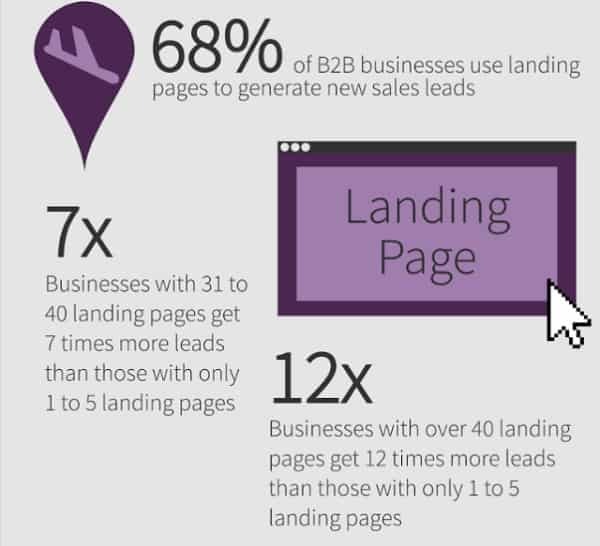 Landing pages form an essential part of a lead generation strategy. These pages are specifically tailored to promote a certain product or service offered by your business, but can also be used to promote events, special discounts, downloadable items and webinars. The landing page should be equipped with an adequate amount of information to ensure the visitor is able to determine what your brand is offering them. Attractive graphics should also be utilized to ensure the landing page interests the visitor from the very first moment they open the page. 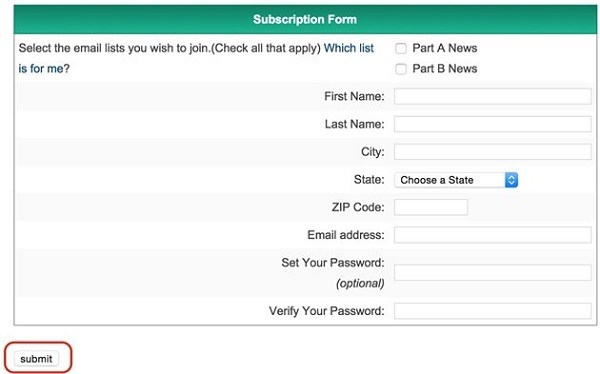 Every good landing page needs a subscription form, also called a lead generation form. This form asks the visitor for their email address – sometimes additional details such as their name, a contact number and details that will help the brand offer more accurate details to the particular lead. It is important to make sure the subscription form on a landing page can be easily seen and that it is easy to complete. Don’t make things too complicated and avoid using too many steps in your subscription process as this might cause the visitor to leave the page before completing their subscription. A lead management system is another essential part of a proper lead generation strategy. These systems store all of the leads that are captured on the landing pages, on a company’s blog or on their official website. 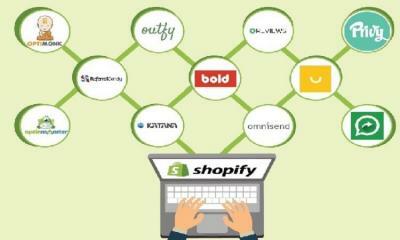 These tools are often called email marketing software or autoresponders. They can be configured to automatically send email messages to your leads at certain times, but you are usually also able to send custom emails to all or only a specified group of the leads. Aweber and MailChimp are currently the most popular email marketing tools on the market. 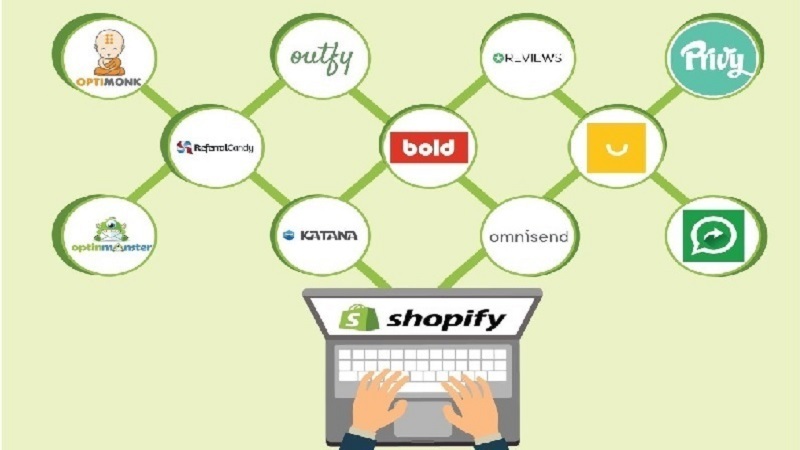 Most of these tools offer a free trial that gives you the opportunity to test different tools, which will help you decide which particular tool is best for your business. 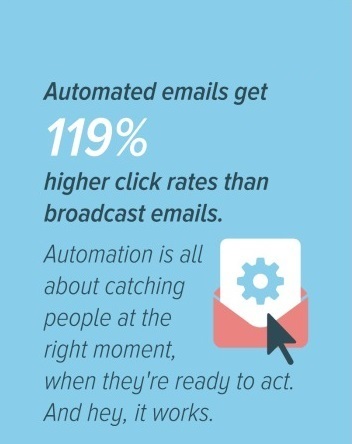 As we mentioned, lead management tools, or autoresponders, offer business owners the ability to send automated emails to their leads. After a visitor subscribes to your mailing list and becomes a lead for your business, they will expect to receive communication from you. For this reason, it is important that you compile a list of follow-up emails, promotional emails and informative emails that can be sent to all of your leads. These emails should offer the lead with value and insight into your business, but should not only promote the products and services you offer. Ultimately, you should try to share some important industry-related news and other important facts that will help keep your leads interested. Social media marketing is one of the most important promotional channels for the majority of B2B companies with an online presence. Not only does it provide the perfect medium for executing influencer marketing campaigns, but social media platforms also allows for a way to build more trust and authority for your business, whether you own an international corporation or a small business that targets a very specific local area. 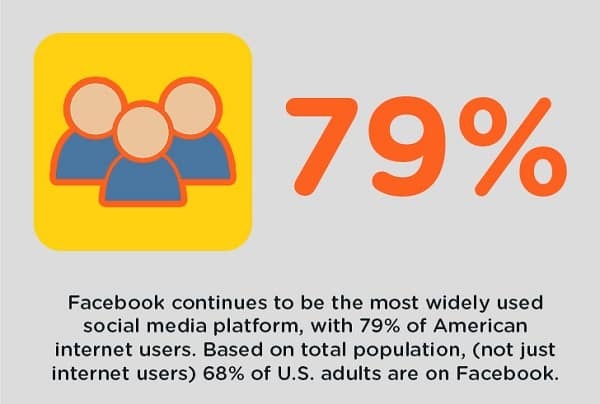 WordStream explains that approximately 79% of all internet users have an active Facebook account, LinkedIn has over 530 million registered profiles, and other social networks also continue to rise in their user account. SnapChat, YouTube, Instagram, Twitter and Google Plus all form important parts of successful social media and internet marketing campaigns for millions of B2B small business owners. All companies who are present on social media channels should ensure they include a lead generation strategy tailored toward their efforts on these platforms. Many social networks offer integrated lead generation tools, while other features can be used to send your company’s social media followers to specific landing pages, to your company’s blog and, of course, to the official website that represents your brand. Facebook and LinkedIn are amongst the top social media platforms with lead generation tools readily available for B2B small business owners to utilize. When your business has specialized landing pages that have been equipped with lead capture forms and tools, then simple posts linking to these pages can be published to your company’s Facebook Business Profile, as well as to industry-relevant groups. Facebook Ads can be utilized to send traffic directly to these landing pages, or to the company’s official website – which should ideally be equipped with the appropriate tools to convert visitors into leads. Facebook’s Ads Platform also offers Lead ads, which is perfect for running a lead generation campaign on this social media giant. These ads allow the small business owner to create forms that someone who responds to their ad needs to fill in – the information is then stored on the Facebook Ads Platform and can be easily retrieved by the advertiser. LinkedIn is often considered the best social media network for B2B companies. 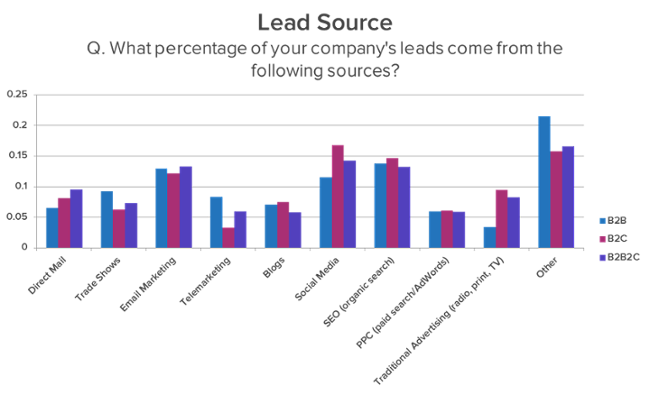 The majority of B2B companies also often report obtaining the majority of their leads through this particular platform. LinkedIn is a professional social network that allows professionals and businesses to connect. The platform also offers an advertising platform, which can be used to boost a particular business’s exposure on the network, as well as to send more traffic to the company’s website or to generate leads for them. The lead generation campaigns offered by LinkedIn also allow the advertiser to set up special forms that individuals need to fill in, which is then sent to the advertiser and stored for future access. Search engine optimization is another vital part of an internet marketing campaign. A search engine optimization, or SEO the campaign involves a number of tactics that help to increase a website’s exposure in search results. Specific keywords related to the company’s industry can be used, as well as keywords that include the brand’s name. While performing search engine optimization, B2B businesses should keep in mind that the results obtained from these strategies can easily be converted into prospects or leads, and converted into customers. Do not only focus on the amount of traffic that you can obtain from search engines by optimizing your SEO campaign but also focus on how you will capture these visitors as leads. Make sure all pages that are optimized and targeted in your search engine optimization campaign has been equipped with lead generation tools. If you are focusing on your primary website and blog, consider using a tool such as Sumo to help you convert more of your visitors into leads. You can also optimize your landing pages for more specific keywords, such as long-tail keywords, to help attract more organic traffic to these particular pages, which have already been optimized to focus on capturing more leads. Lead generation is one of the most vital parts of an effective internet marketing strategy. The problem is that many companies tend to separate their lead generation strategies from their SEO and SMM strategies. In this post, we explained how lead generation fits into both search engine optimization and social media marketing soc, and we also considered how your business could optimize its current lead generation strategy to improve results obtained from the other internet marketing campaigns executed.